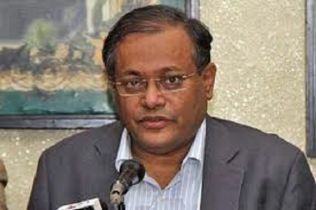 Former Jatiya Party presidium member Muhammad Mohsen Rashid on Monday joined Dr Kamal Hossain’ Gono Forum. 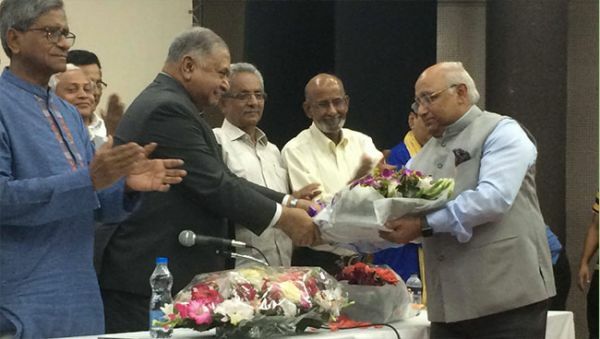 Rashid, also the secretary general of South Asian Association For Regional Cooperation in Law (SAARCLAW), formally joined Gono Forum by presenting Dr Kamal a bouquet at a discussion at the Supreme Court Bar Association auditorium. 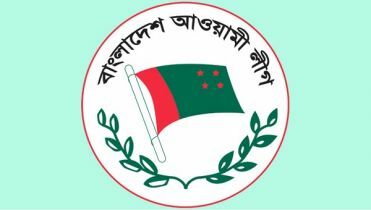 Gano Forum arranged programme marking the 99th birth anniversary of Father of the Nation Bangabandhu Sheikh Mujibur Rahman. Dr Kamal also greeted Rashid by parenting a bouquet. 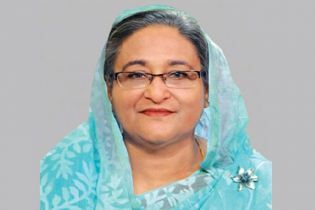 He regretted that his previous party, Jatiya Party, harmed the country and the nation in many ways. 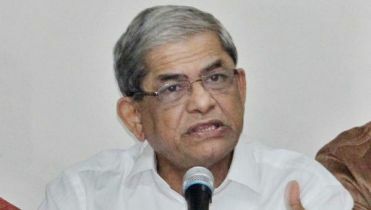 Rashid hoped that he will be able to work for the people and the country under the leadership of Bangabandhu’s close associate Dr Kamal Hossain. 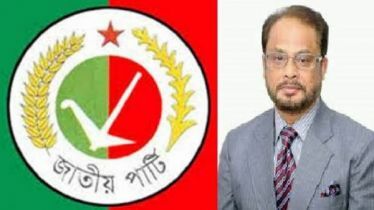 Earlier on March 6 last, Rashid resigned from Jatiya Party by sending a letter to its Chairman HM Ershad.